Whether in a combat or crisis zone, at a major event, or on the job enforcing law and order, TCC's secure smartphone, radio and network encryption solutions protect highly sensitive voice, data and video communications to maximize the success of counter-terrorism and security operations, and keep personnel and civilians safe. Private security firms need proven, trusted and easy to use secure communications solutions to meet the objectives of mission-critical operations and keep personnel safe. TCC provides military-grade secure voice, data and video communications solutions to meet field, base, office, air, sea and mobile requirements anywhere around the world. DSP 9000 Secure Radio Family encrypts military communications over HF/UHF/VHF channels with exceptional recovered voice quality. It also seamlessly overlays on existing networks. Base station, handset and implant board configurations are available. HSE 6000 Radio Headset Encryption offers proven secure voice Land Mobile Radio, telephone and conferencing communications for public safety and special operations. 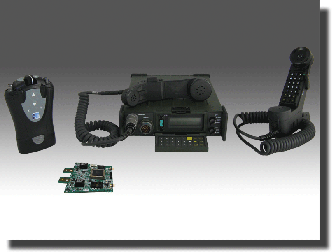 Interoperable with the military DSP 9000 radio encryption family. Secure Voice Cross-Network Conferencing end-to-end universal secure voice conferencing across and between radio and telephone networks to connect commanders and government officials with field forces. With innovative full-circle security, TCC's CipherTalk® secure mobile phone provides military-grade end-to-end encrypted, anonymous and stealthy voice and text communications. It is also interoperable with the CipherTalk Desktop IP phone. 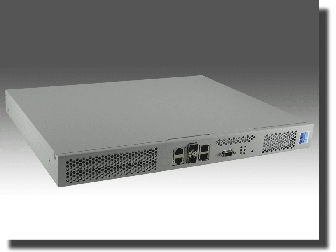 Cipher X 7211 IP Encryption secures LAN and WAN unicast and multicast communications and is easily deployed and managed with a centralized, automated KEYNET IP Manager. IP encryption seamlessly overlays on existing networks, has robust flexibility and scalable performance up to 1 Gb/s. TCC also offers a suite of secure landline PSTN and IP phone and fax solutions. CipherTalk mobile phone security for encrypted voice and text worldwide. Just mouseover each product below for a description and click to get more details.